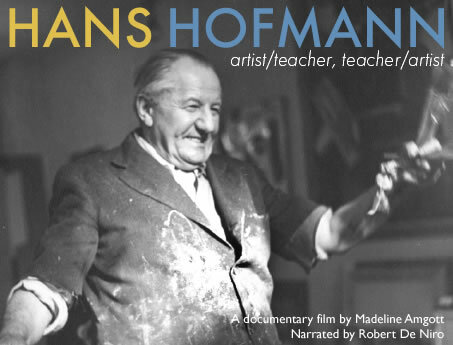 Hans Hofmann premiered on PBS in June 2003. Check for rebroadcasts. © 2003 Amgott Productions. All rights reserved. Website by Antigravity Studios.